Superstars James Harden, Anthony Davis and Karl Anthony-Towns will take court this Thursday when another 22 teams open their 2018/19 NBA season. Alongside the well-known champions are the new breed of top end draft picks. The likes of Deandre Ayton, Marvin Bagley III and Luka Doncic will suit up for the first time in their official debuts. These top three picks are certain to catch the eye of keen NBA fans. With many tight matchups to choose from, you could get lost with all the options available. Here is a simple multi for October 18th’s fixture. With Knicks superstar Kristaps Porzingis unavailable due to a torn ACL, the Knicks will need the rest of their squad to stand up. Enes Kanter has been terrific in his preseason and looks ready to fill the big-man breach. Atlanta has a quality young core that is developing, but we’re expecting this season to be a long one for Hawks fans, starting Thursday. The Toronto Raptors made a massive trade in the off season, giving DeMar DeRozan to the Spurs to acquire Kawhi Leonard. Leonard will use his athleticism and defensive tenacity to drive Toronto to its first victory. The Rockets have one of the premier squads in the competition. Chris Paul, James Harden and Clint Capela are joined by Carmelo Anthony, who provides Houston with another weapon off the bench. As long as Gregg Popovich is head coach of the Spurs, they will be a force to be reckoned with. The acquisition of DeRozan adds a plethora of offensive capabilities for Pop to utilise. We expect the Spurs to get the job done against the Wolves, who may suffer from the turmoil created by the Jimmy Butler trade request debacle. Utah has plenty of exciting players that can light up the match in minutes. 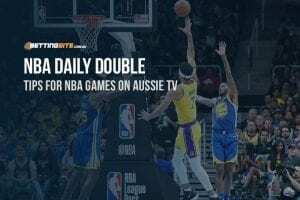 Australian small forward Joe Ingles can knock down threes at will and alongside the other Australian talent Dante Exum, there are plenty of reasons to watch and support the Jazz. The playoff-bound Utah will be too strong for the young Kings. The Dallas Mavericks chose Luka Doncic at pick three in this year’s NBA draft and after witnessing the tricks possessed by the young Slovenian, there’s reason to be excited. The Suns have the talent of Deandre Ayton on their side of the court. The number one overall pick has been quick to cement himself as Phoenix’s prime big man and will want to start on a high here. 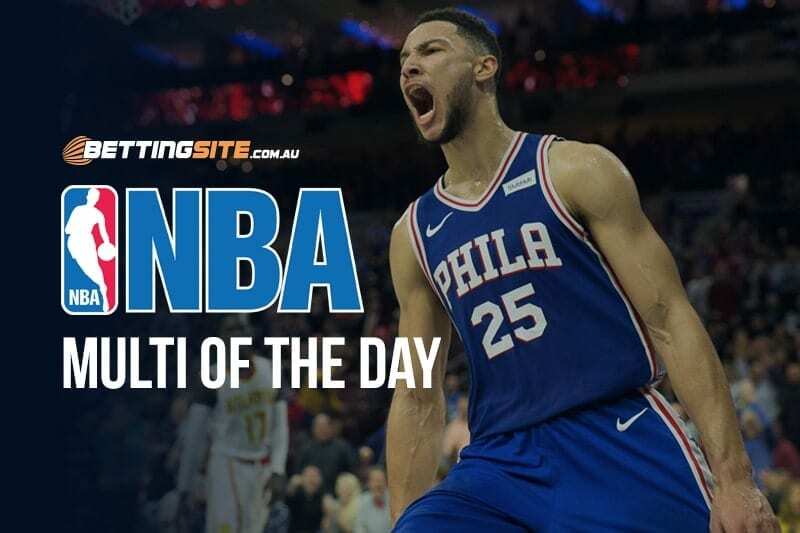 Get all the information you need for your NBA punting in our comprehensive guide. With the Raptors positioned to win by a fair margin, it is best to take them at the line. Putting the line into total points adds to the value of the bet. With the Cavaliers having to change their style of play after losing LeBron James to the Lakers, they could take some time adapting and finding quality chemistry. Raptor Kawhi Leonard has a defensive first mentality, meaning he will happily grind out a low scoring match. Gregg Popovich has always preached that scoring more points than the opposition will win games of basketball. Scoring a high total means nothing to the Spurs and it never will. The Wolves will need to shoot well in order to tally a decent total, which is unlikely due to the reliance on Towns and Wiggins. The Utah Jazz have been able to beat the Kings in the past four matches between them, all by varying margins. With some margins around the 20-point mark and others around the 10-point round, this band seems ideal for their first match.